Most recently Phil Robertson of +Duck Dynasty fame has been blasted for answering a question. Not only answering but giving his personal opinion to another media source when specifically asked about it. HOW DARE HE! (that's sarcasm, folks) He has since been restored to the show and life goes on however, why the backlash? their position on permitting openly-gay SCOUTS (not leaders) to continue participating. This was to the tune of over $50 Million dollars in lost revenue and support from private organizations that allow the BSA to continue operating. Unfortunately, that loss has been passed-on to the rest of us Scouting Parents who are still going strong while millions of fellow participants dropped their associations. All over being "gay". Before that, and recently "resolved", was the gay-in-the-military debacle. I'm only commenting on this because I get asked about it often once people find out I'm in the military. "How do I feel about it?" That's a good question... how DO I feel about it? Professionally, I don't care. I don't believe that being gay, specifically, makes you any more or less mission-capable. I don't believe that every homosexual male wants to attack me in the shower. But, I can tell you that I don't care to serve with an alcoholic,either, but no one asked me about that. 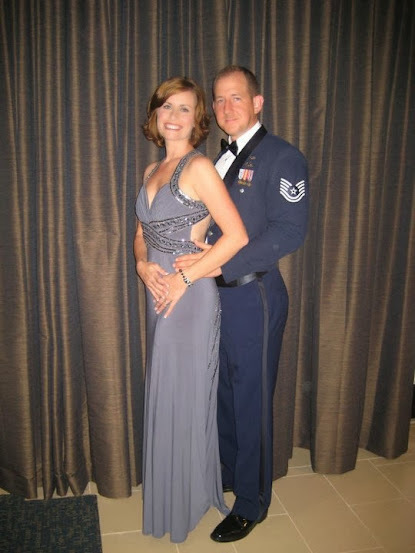 So how does being gay in the military affect the mission? To be honest, I still don't know. It's been who-knows-how-long since the vote passed and people are getting married, etc, etc, but I don't see it. Maybe it's because the "gay" constituent makes up 3-5% of the American population and the military is less than 1%; thereby making the probability of "gay" military members effectively less than a percentage of a percent. However, you wouldn't think that given all the press attention. Before this gets too deep I'll clarify by saying the quotation marks around gay are to simplify the long list of everyone included; lesbian, bi, gay, and trans-gender. 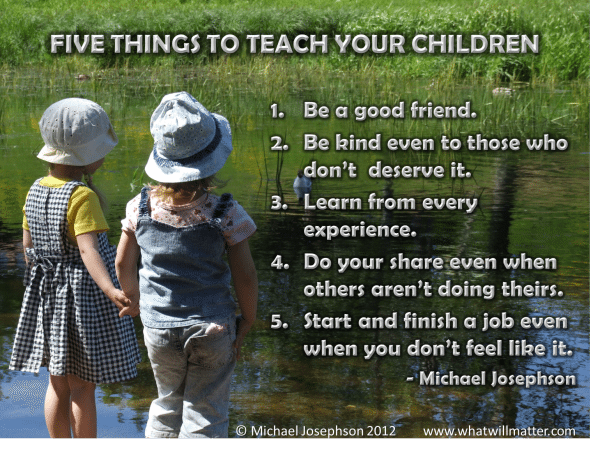 Here's the big picture though... What we teach our children is undoubtedly what we've been taught. Even if it's wrong, we tend to perpetuate our belief systems, knowledge base, and behaviors. If we believe that homosexuality is wrong then make sure to back that up with whatever facts or figures you have researched and studied when you share this knowledge with your children. If you agree with what's going on around you, don't limit your "oh, so wise" open-minded-free-spirit teach hate and bigotry to your children. For example and as we have seen many times lately, the Christian constituents will blast the internet and social spaces with "it's wrong" and "because the Bible says so" or "it's not natural" and even the rare "God hates fags" comments. These overshadow the supporting "gay" comments who are shut down before they even get to retort by such hate-spewing so-called "Lovers of Christ". As a military father of four, upstanding civic member, and out-spoken "do the right thing or don't do it at all" type of person I'll share with you what I taught my children... my personal beliefs with historical background and data to support them. I reinforced my belief system with even more supporting evidence which buoyed my statements leaving no shadow of doubt about "how Dad felt". I'll tell you this though, Jesus wasn't hung on a cross as a sacrifice for our sins for us to spend our lives prosecuting and condemning others for theirs. Jesus dined with thieves, gave relief to harlots, healed the sick, and spent more time giving than receiving. I suppose the difference between tolerance and acceptance is whether it's up to us to condemn it or not. I will not tolerate sub-standard behavior from my subordinates when it comes to mission completion, but I will accept their lifestyle so long as it does not affect performance negatively. I guess when people ask me "how I feel about it" I can answer, "I wish I could love them more"; it's not God putting hate in my heart, that's MY fault. God is love. More people know what Christians are against than what we are for.